Jason Pagara will fight the undefeated Hiroki Okada of Japan at the Korakuen Hall, Tokyo on December 19th, 2017. This fight is a 50-50 for him because the Japanese is tough and also a powerful puncher. Pagara who came from an ugly split draw on his last fight against James Onyango needs to win this fight if he wants to put his name in the next level. The Japanese boxer has a record of 16 wins with 11 KO, he defeated Jheritz Chavez via unanimous decision in his last fight. 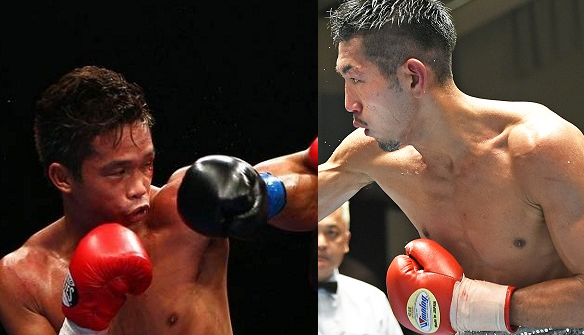 Pagara will fight Hiroki Okada for the vacant WBO Asia Pacific Super Lightweight Title, tomorrow.